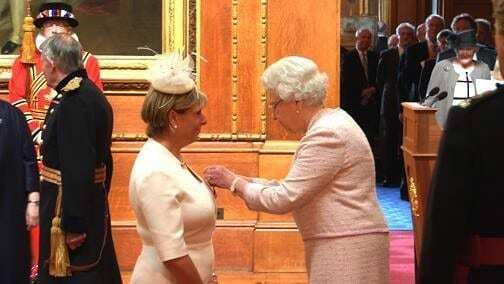 A photo of the Queen awarding me my OBE for ‘Contribution to Entrepreneurship in the social digital enconomy’. I am proud to be sensitive. However, it’s taken me time to see the full strength of this and realise I cannot change. For years it was drummed into me that this was as a negative in business and I needed to be tougher. Now I know that my empathy, emotions and sensitivity to others are my strengths. I joined the IT industry in 1983 and have witnessed a great deal of shifts in technology. From the PC going into offices, to entering our home; the growth in laptops, the emegence of the Internet, the power and destructive nature of social media, the nomadic lives we increasingly lead, the freedom we desire and the loneliness we all fear. Most of all, having led many of these technical advancements throughout my career, I have also seen the impact on our stress, anxiety and general mental health and emotional wellbeing. …and that happened to me in 2017. I quietly retreated and spent the most amazing year discovering parts of my personality that were always going to make business tough for me. It took me many years to realise that I had lost control of the things I wanted to represent in business and the person I wanted to be. Like many, the overconnection of the world, the compare and despair nature of social media had made me feel ‘I was no longer enough’. With the experience and knowledge I hold from 35 years of business, with the desire I have to make a change in business culture and leadership and with the passion and purpose I have to help business people, I am now working on building a new type of business space called “The Business Cafe’. While doing this and seeking the right people to work with, I am also Speaking, Consulting, Coaching and Writing. While I have stumbled a lot, my purpose and vision was recognised by the Queen in 2014. Possibly the greatest shock and definitely my greatest honour, a special moment of validation that I am so grateful for. The citation read “for contribution to entrepreneurship in the Social Digital Economy“. In 1998 I created the first business online community, Ecademy. For 14 years we led the most amazing culture of friendship in business with the same passion and purpose I started it with, “to be friends in business”. Globally, in 52 countries we connected business people to one another using the power of blogging, community, events and the culture of “friendship first”. Ultimately, we were distrupted by the force of LinkedIn who launched 4 years after us in 2002, we closed the doors on this beautiful community in 2012, a very sad day in our lives and the lives of our 650,000 global members. My first love is my family, Thomas who I married in 1990 and my three children, Hannah, Ross and TJ. Being a mum and being an entrepreneur and business builder has given me a great empathy with the demands of this life. 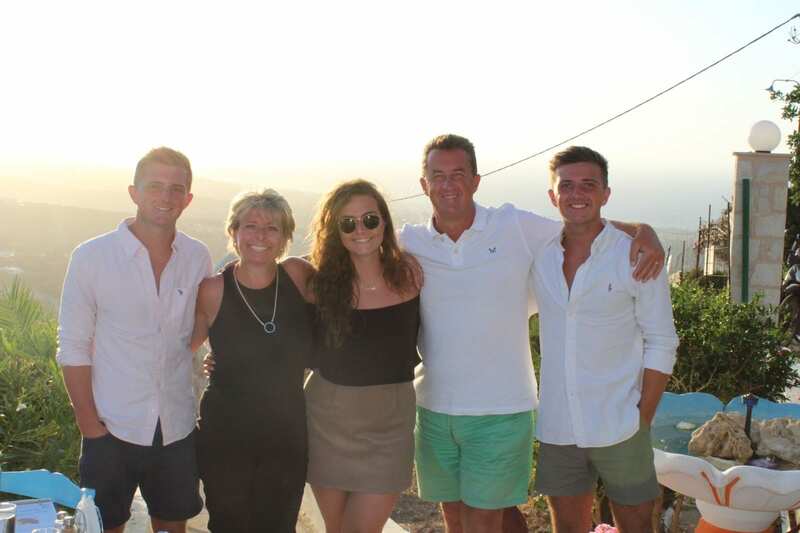 I am now through the juggle of work and motherhood, as you can see they are all adults now, on their own quest for a great independent and varied life. Summer Holidays and Christmas are so special when the 5 of us are together. 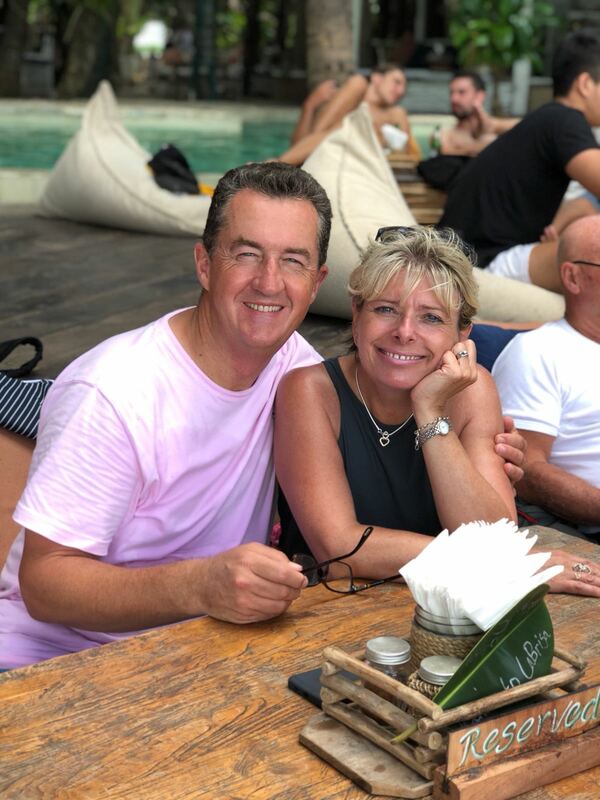 Hannah now lives in Bali building her business, POWERnomads, Ross is in London working at Accenture and TJ is studying Psychology at University in Exeter. 2018 was my year of adjusting to an empty nest. Another new experience to learn from. I am also a Director with my Husband, Thomas Power, in our own company, Social Power Ltd. Please do take a look at the services we offer by clicking the Social Power, they include speaking, coaching and advisory roles. My entreprenerial passion comes through with my determination to bring The Business Cafe to market. The dream is a community of real cafe’s on all High Streets that are for local business people to come and relax, gain emotional energy and support, and gain the skills they need to grow in the digital economy. I wnat to ensure they all feel they really matter to the local economy and to the town that they live and work in. We are already running a community on Facebook that exists to support the emotional and mental stability of business owners, helping them see that their fears, anxious moments. doubts and bad days are entirely normal and then helping them become exceptional through their sharing of knowledge and skills. We are also building a skills platform called Skills Orchard, a marketplace for digital skills to be bought and sold from one another at those critcal times when we need them.